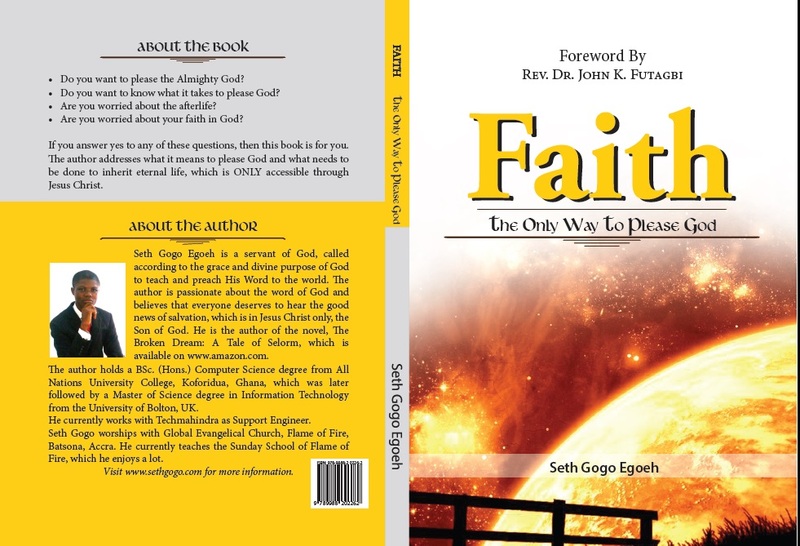 Books | A journey into the Scriptures with Seth Gogo and more . . . I am very proud for you for making us the 2002 MAKSECANS very proud through the writing of your maiden christian book for propagation of the gospel of Jesus Christ our Lord.